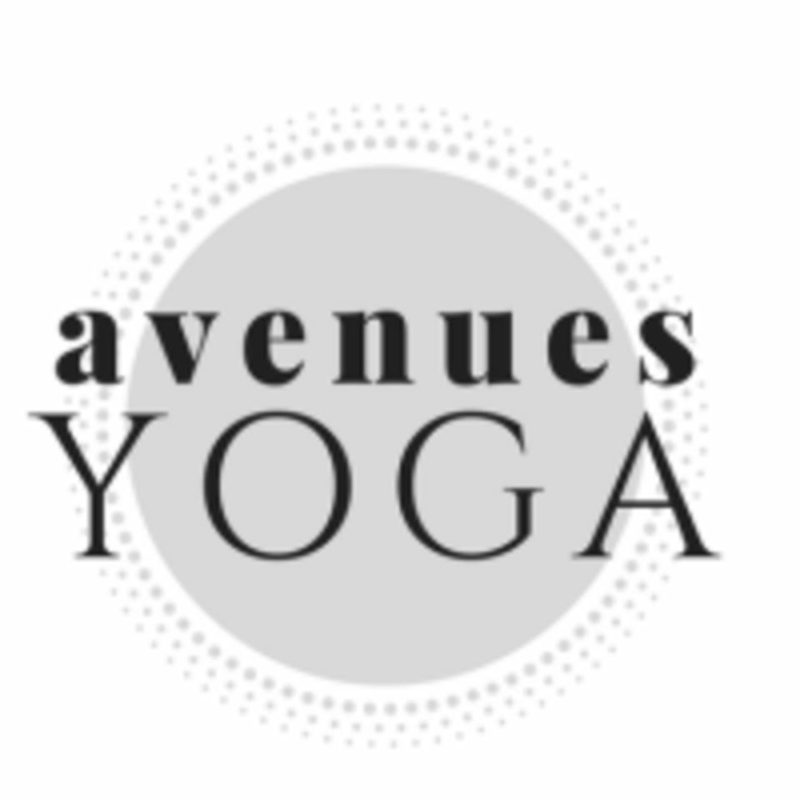 Start taking classes at Avenues Yoga and other studios! Avenues Yoga is a friendly, down-to-earth place where all are welcome. Please wear comfortable yoga or exercise clothes you can move freely in. Bring a yoga mat if you have one and water if you'd like. This was a great beginning to intermediate yoga class. Went through some series of poses, worked hard enough to sweat but not so hard that it was uncomfortable. Liked the teacher. Great class for much needed relaxation!! So relaxing! Molly was so accommodating making sure the class had all necessary props and helping with prep adjustments. And the oils! Wonderful! Absolutely loved Mollys incorporation of essential oils. Starting the class with Deep Blue rub &amp; oil immediately eased my muscles and mind for an ease filled practice with plenty of props! Wonderful class. Yin is a different type of yoga than any other I’ve done. The instructor did a great job helping me over some learning curves for my first time. so low key and perfect to wind down and reset on a Sunday evening. This class was exactly what I needed. Thank you!